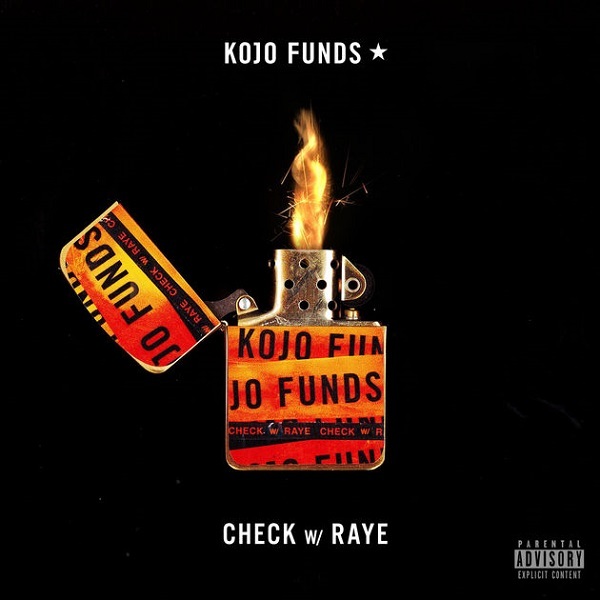 Atlantic Records UK recording artiste, Kojo Funds drops and infectious single titled “Check” featuring English singer, RAYE. Kojo Funds emerged amid a number of rap artists mixing Afro-swing, dancehall, and R&B in the late 2010s. “Check” seems to be his first official single in 2018. RAYE‘s new single ‘Cigarette’ with Mabel and Stefflon Don is available on iTunes.